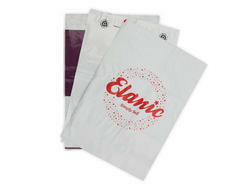 Normally Courier Bags are used for Electronic Gadgets such as Mobiles, Routers and Mobile Boxes. 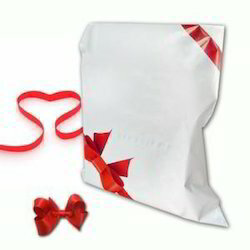 Tamper proof bags are most widely used in eCommerce packaging, online marketplaces and by courier companies. 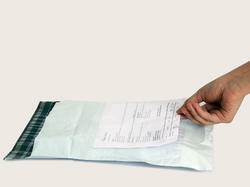 Bizongo has a huge collection of all sorts of protective transit packaging like courier bags. Now buy courier bags online on Bizongo.in at the best prices and have them home delivered at your doorstep for free. Choose from 2 layered, 3 layered and 5 layered courier bags. Bizongo has a wide range of disposable courier bags, airtight courier bags, laminated and waterproof courier bags, recyclable and biodegradable courier bags of different width and height for you to choose from. 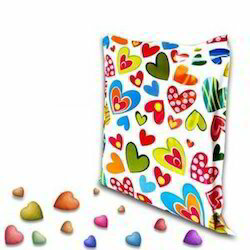 Multiple colour printing can be done by flexo, screen or machine printing.